FIDA (First Indian Detective Agency) are having one of the best and recognized labor Cases Detective in Delhi. 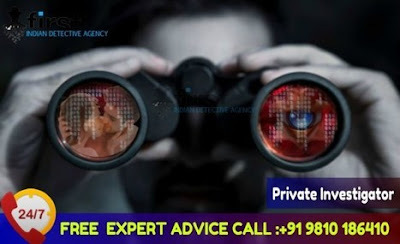 FIDA private detectiveknown for the best performer in labor cases as we are using advanced devices and the we are putting all efforts to get the evidences. FIDA having professionally trained staff and latest technology equipments because we know that the truth wins over the lie its universal facts that no one can change it. The documentation through which we collect photo, video, electronic surveillance, cameras equipment and well kept logs as the situation demands and all are well arranged. FIDA deals and helps millions of labors and the corporate indulged in labor related case in court and we make it to solve in very less period of time. Online legal advice and services by expert service and labor lawyer. Expert Service and labor lawyer for drafting and vetting of various formats of legal documents including appointment letters, contracts.